One of the largest waterfront communities available in Baltimore County! 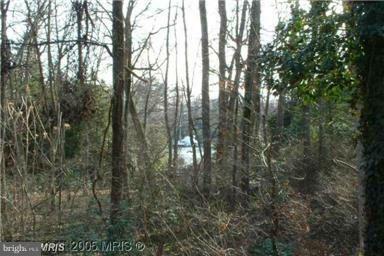 15 Large wooded & open lots with direct access to Sue Creek. These are some of the largest waterfront lots ever to come on the market - most being about an acre or so. Property is convenient to White Marsh, Towson, Downtown Baltimore & Annapolis. Adjacent to Baltimore Yacht Club. The approximate monthly Principal & Interest payment for this property would be $16,419. This payment is based on a 30-year loan at a fixed rate of 4.12 % with a down payment of $325,000. Actual lender interest rates and loan programs may vary.